​From Wikipedia, the free encyclopedia. 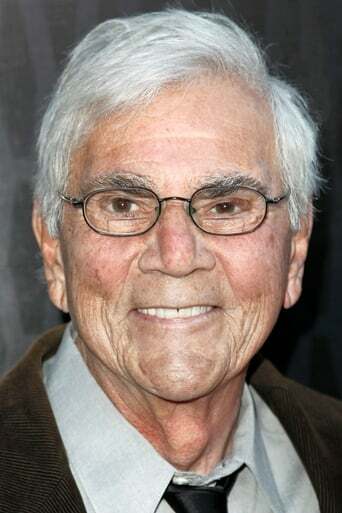 Alex Rocco (born February 29, 1936) is an American actor. His roles have ranged from comedy to playing gangsters in Mafia movies. Description above from the Wikipedia article Alex Rocco, licensed under CC-BY-SA, full list of contributors on Wikipedia. Feb 29, 1936	In Cambridge, Massachusetts, U.S.